Ms. Donald is originally from Rayville, La and graduated high school at Riverfield Academy. From there, she begin classes at the University of Louisiana at Monroe in Nursing. It wasn’t until she took a mentoring course at ULM that she realized she wasn’t following the right dream. She knew she was called to shape the futures of children. She went on to receive a Masters Degree in Education and beleives that being able to watch a whole class grow and progress each day while developing a relationship with them is the most rewarding job she could have. Ms. Donald recently joined the Kiroli family in August of 2018. 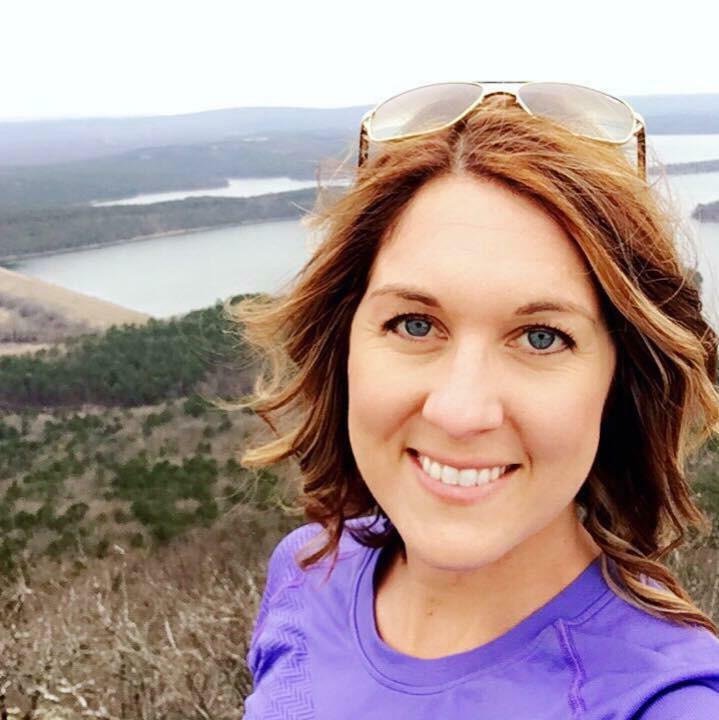 As a Richland Parish native, she taught the past eight years at Start Elementary and her first year in private school. She currently teaches a self-contained 1st grade classroom here at Kiroli. Aside from her job, Ms. Donald loves adventures and being outdoors – biking, hiking, kayaking, camping, stargazing, and just spending time enjoying nature’s beauty. Her favorite vacation spot is in the mountains. When asked to share her favorite quote, Ms. Donald quoted Winston Churchill, “Success is not final, failure is not fatal; it is the courage to continue that counts.” Ms. Donald feels blessed to continue her teaching career at Kiroli Elementary and to call this community her home.